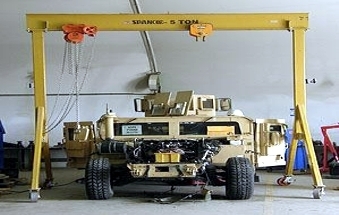 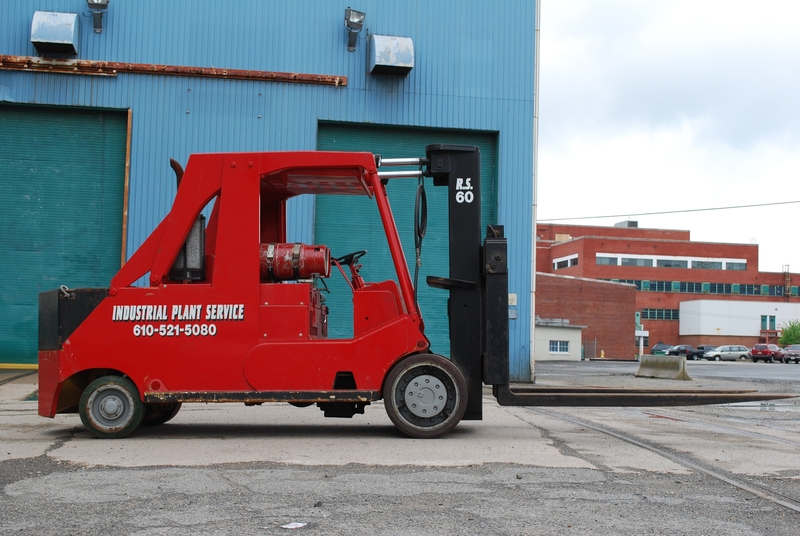 Industrial Plant Service has any heavy equipment imaginable available for rent. 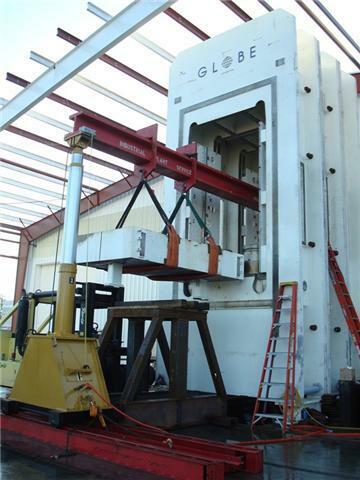 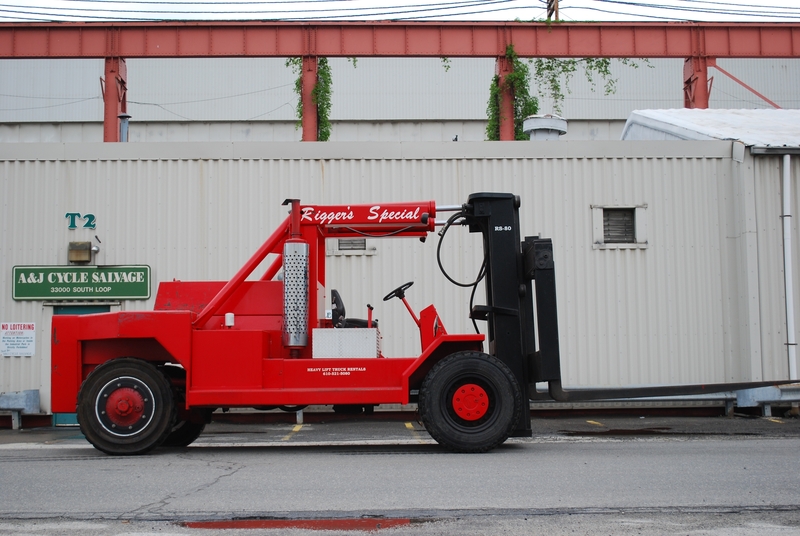 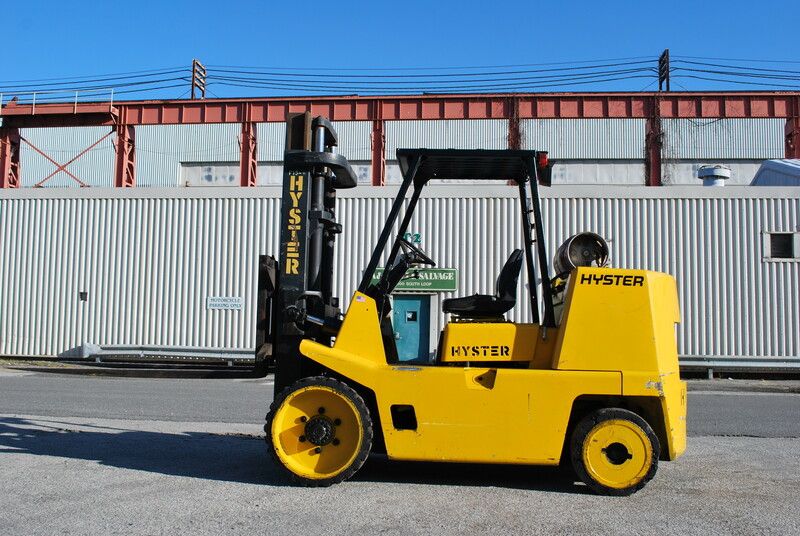 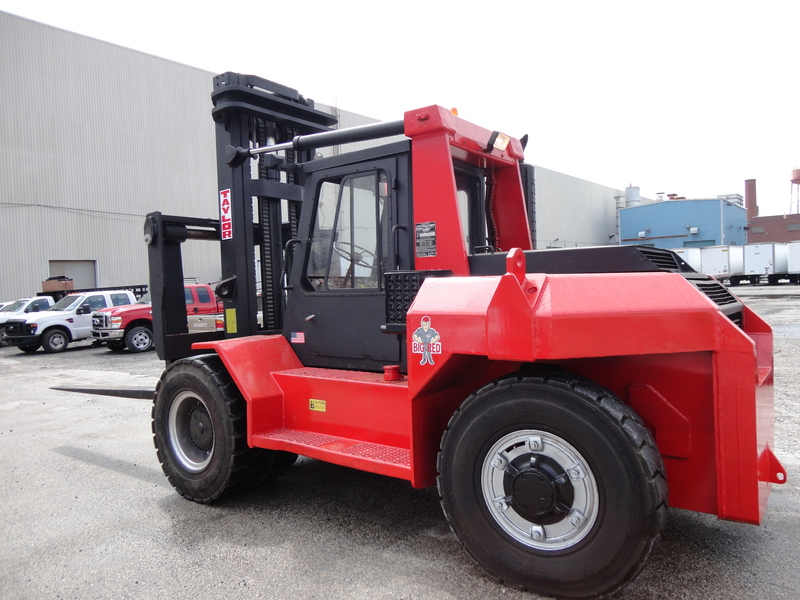 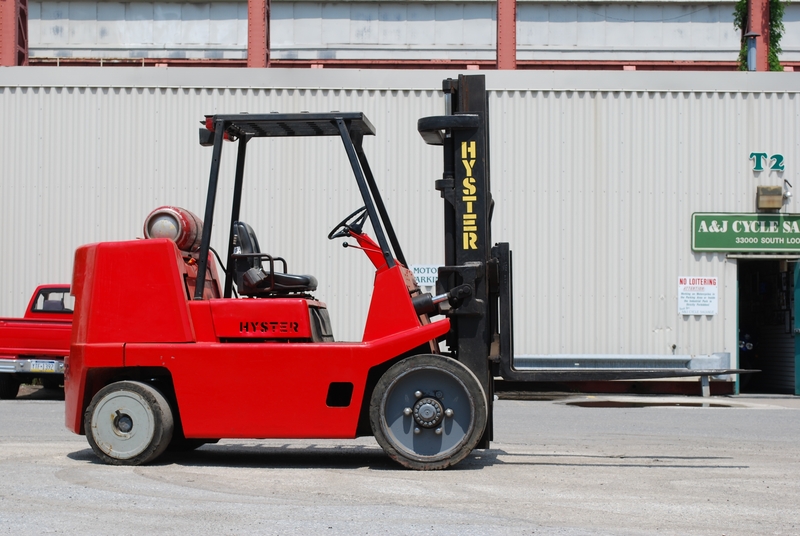 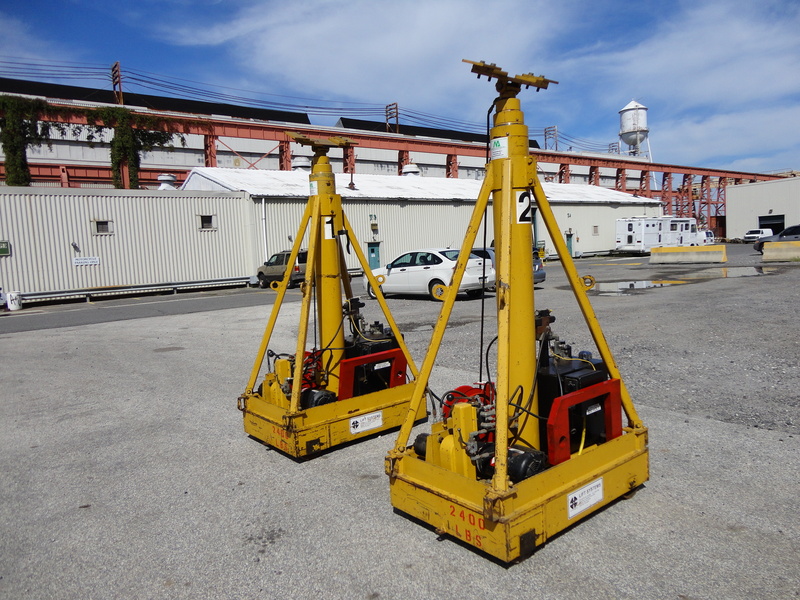 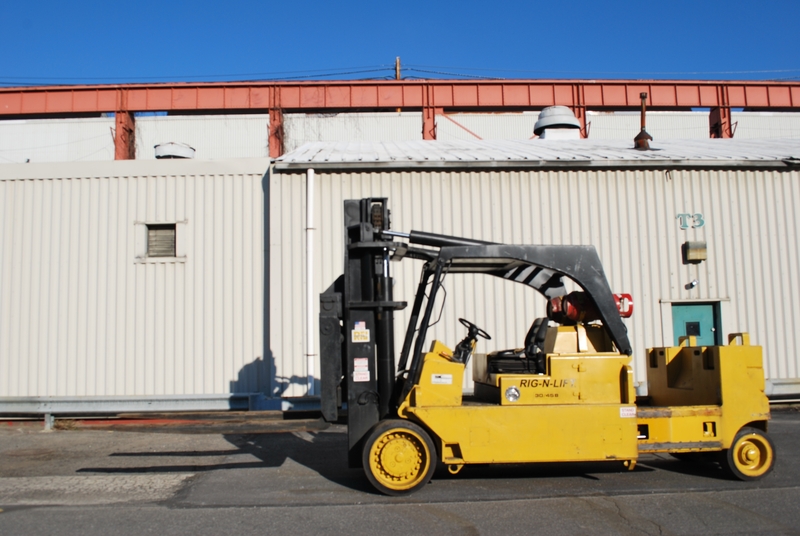 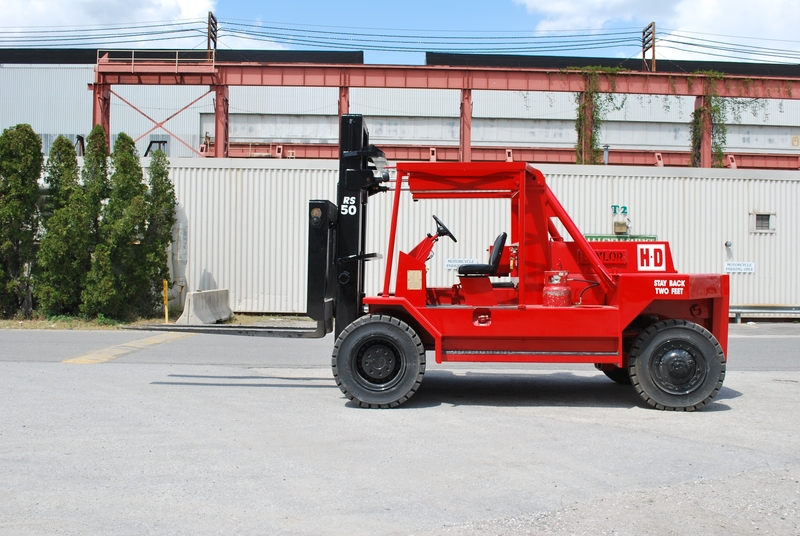 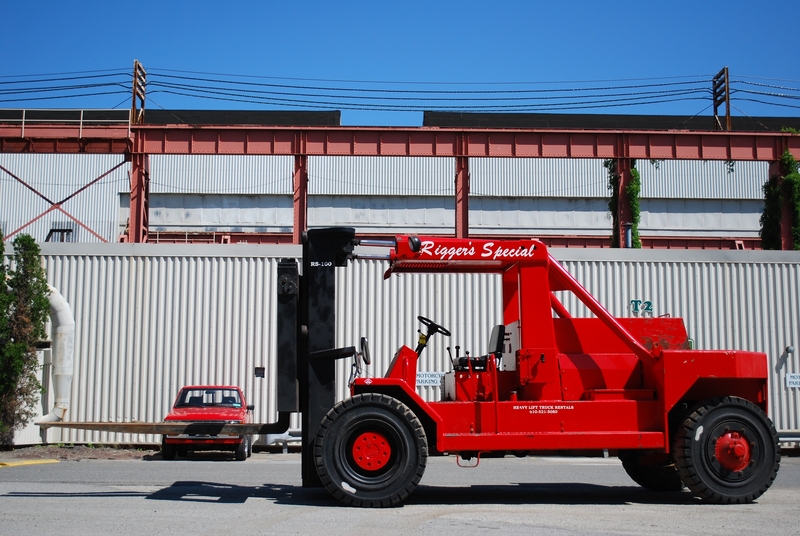 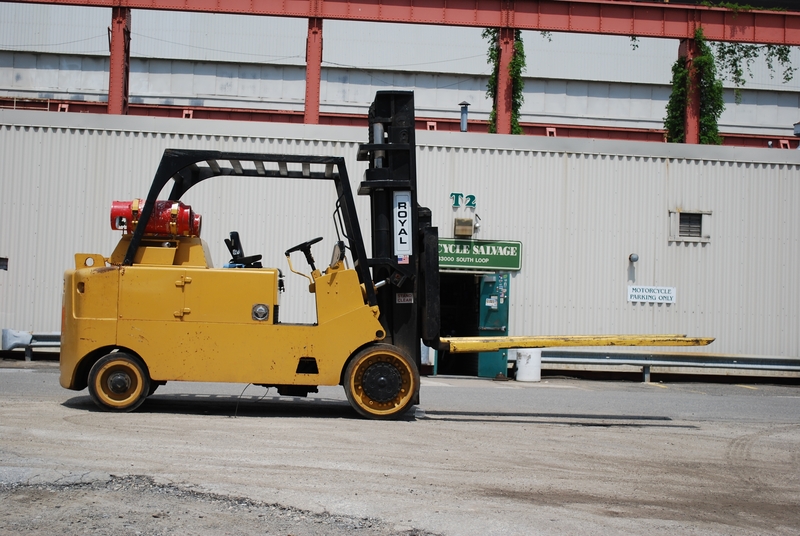 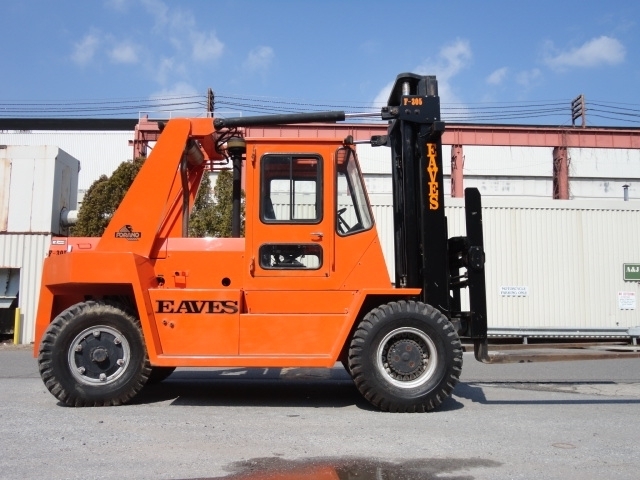 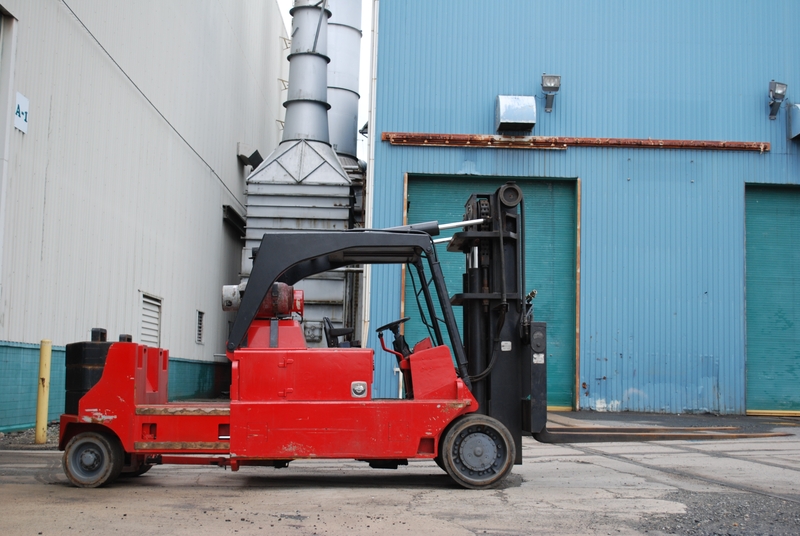 We can accommodate any forklift rental or crane rental need you may have with our nearly endless variety of makes, models, and types. 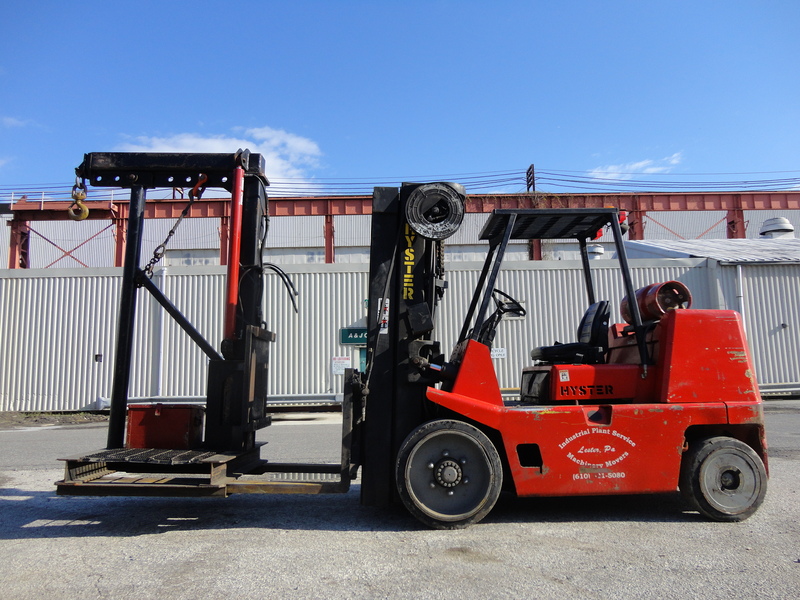 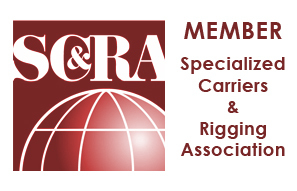 Please call our office at (610)-521-5080 and we would be happy to assist you with any forklift rental or crane rental related questions that you may have. 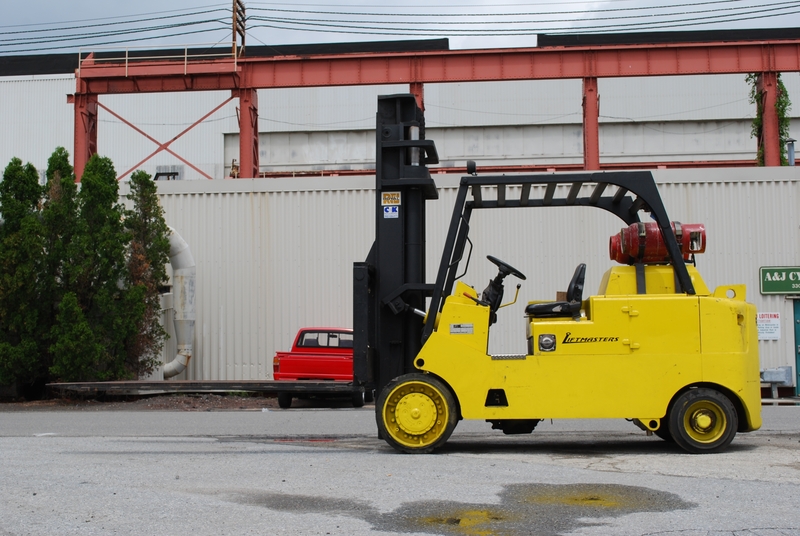 Click the pictures below to view full size images of our rentals. 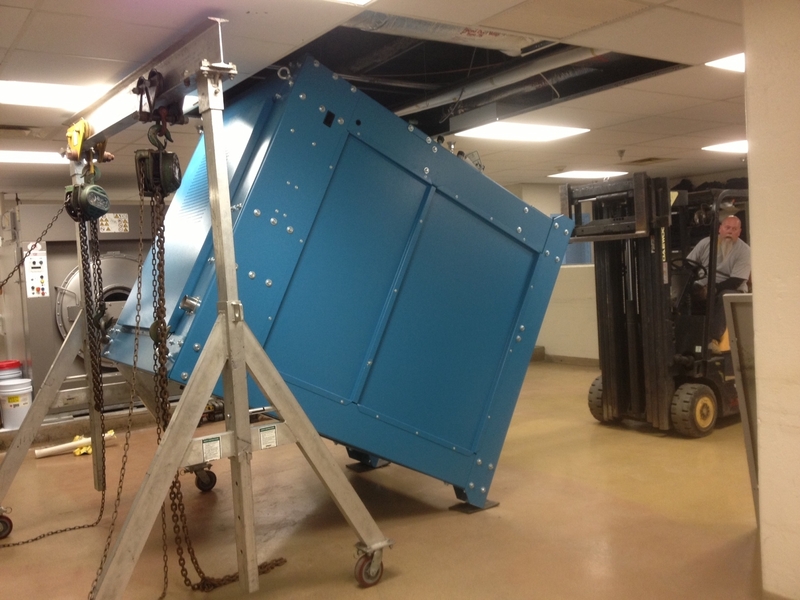 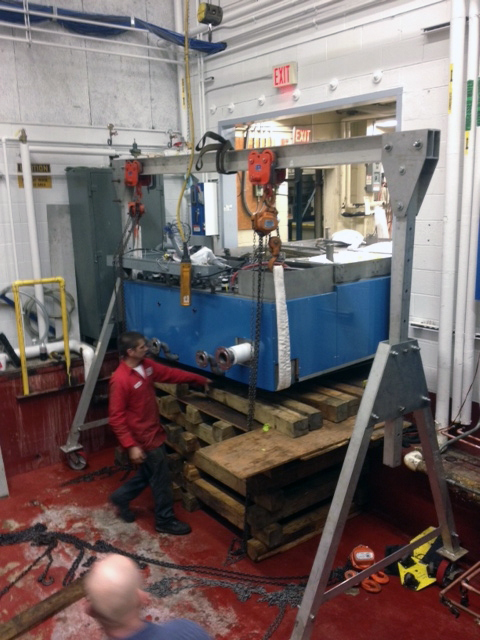 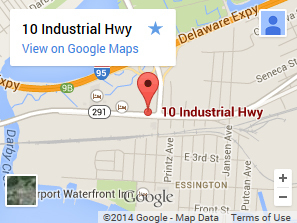 Our main facility is located at 10 Industrial Highway, Lester, Delaware County Pennsylvania. 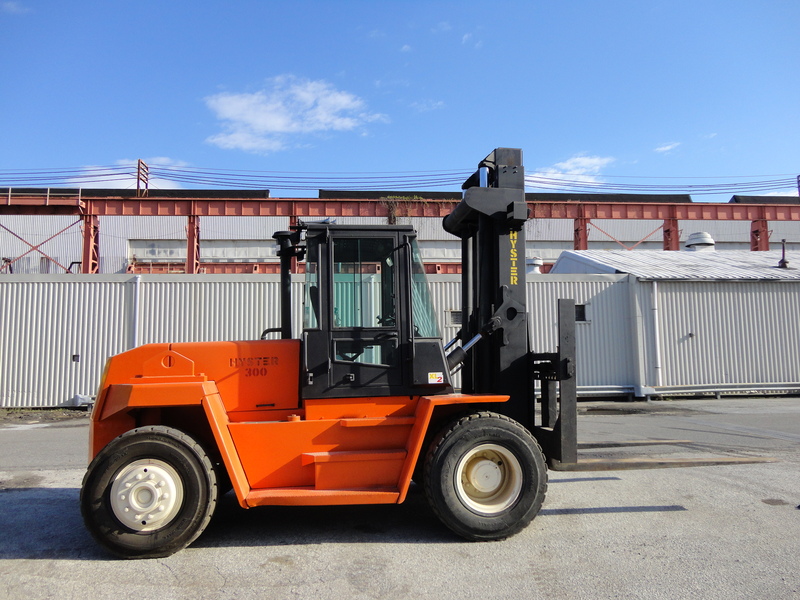 We are right off of I-95 so it's a convenient drive from practically anywhere to come and see our machinery rental inventory!